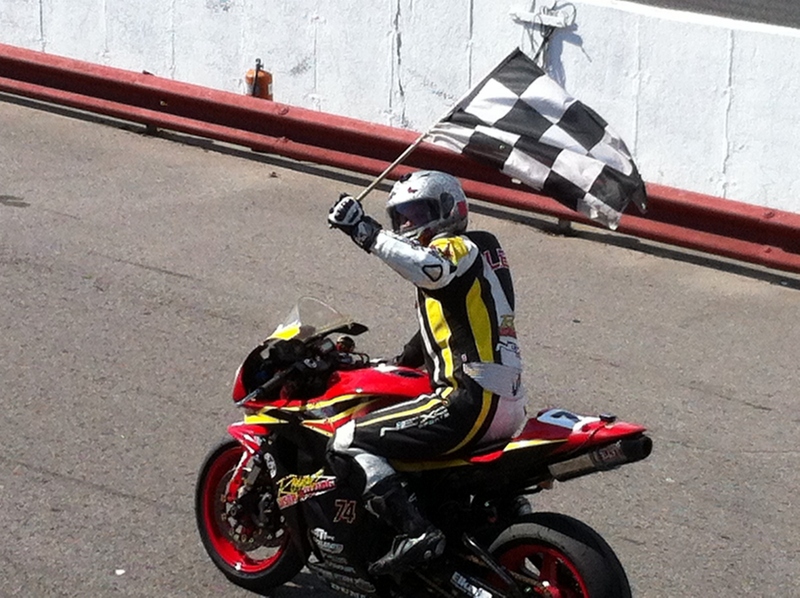 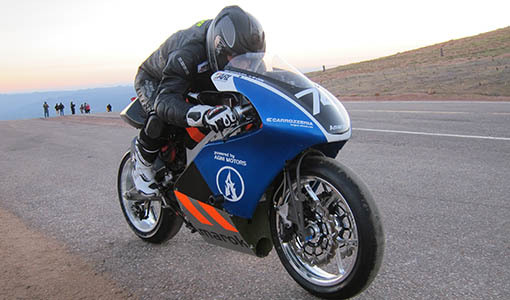 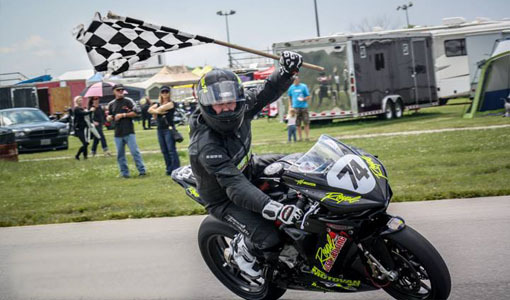 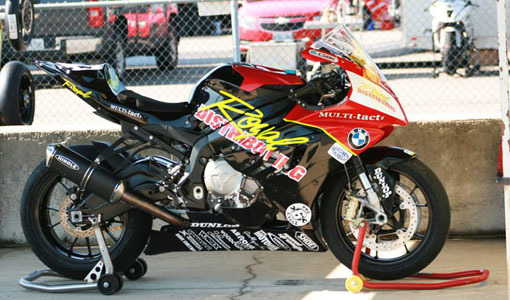 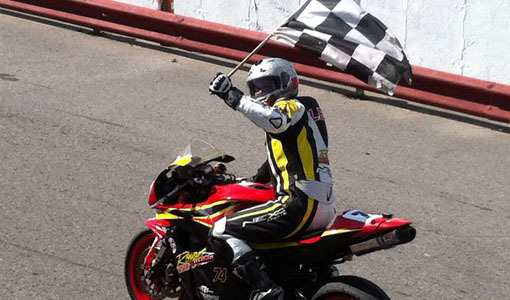 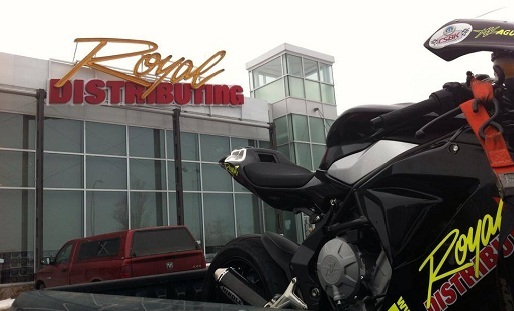 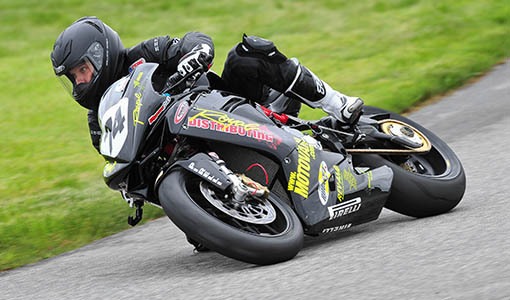 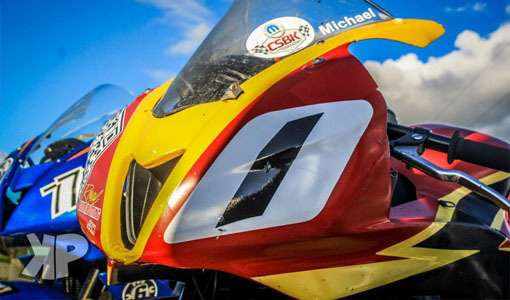 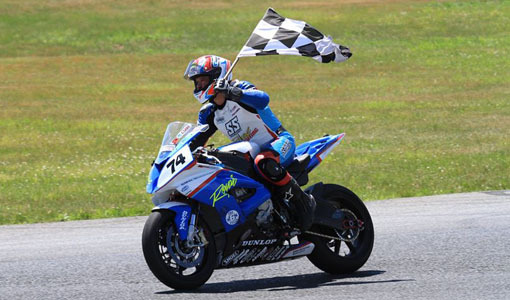 NEWS: Royal Distributing rider Michael Leon wins the RACE Pro Superbike Championship! 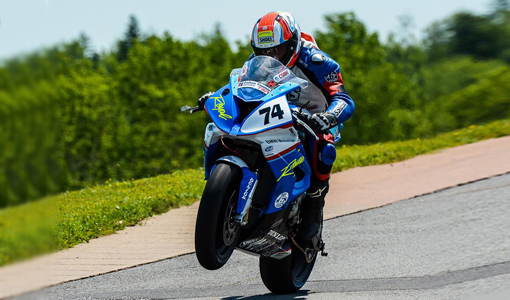 The team came to the season finale leading Kawasaki Superbike rider Kris Garvie by a single point in the Superbike standings. 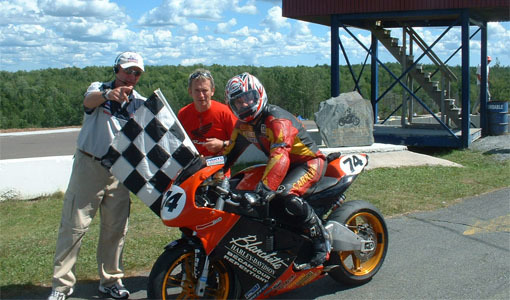 Unfortunately, Kris was unable to attend the event due to the passing of his father. 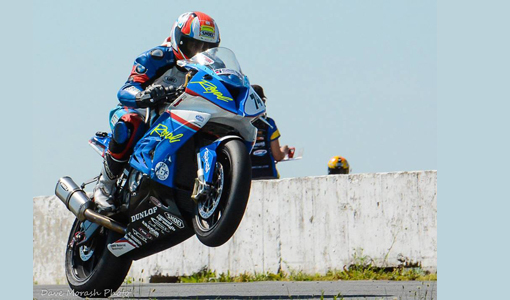 The whole team would like to extend their deepest condolences to Kris and the Garvie family at this difficult time. 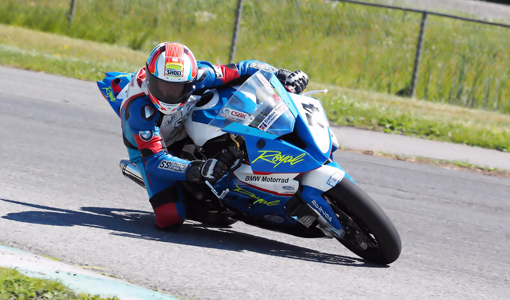 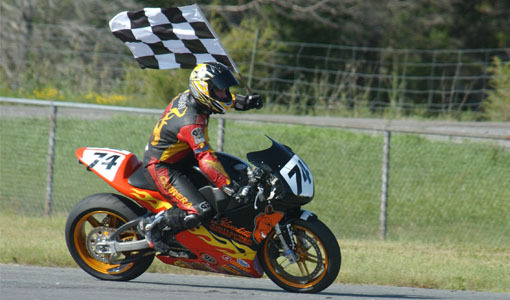 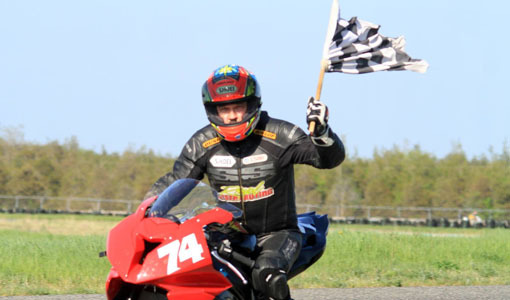 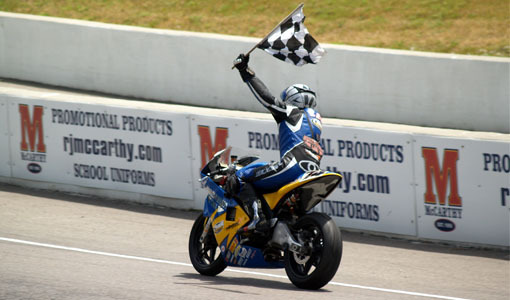 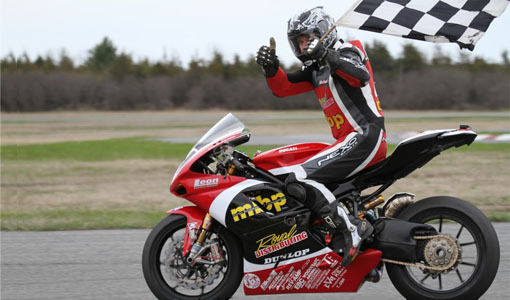 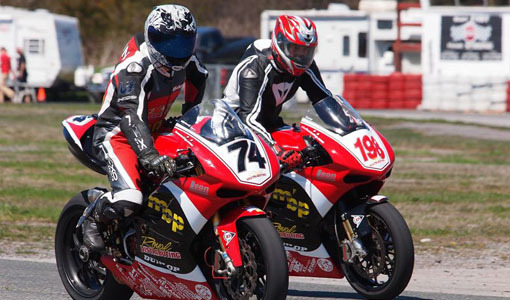 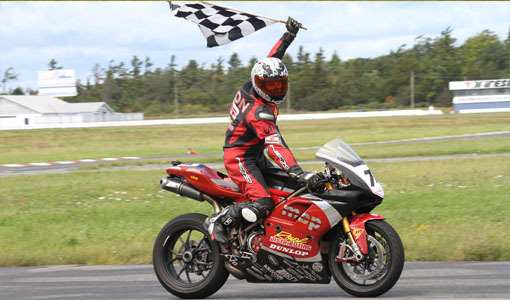 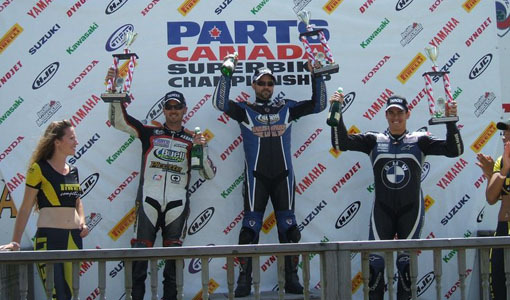 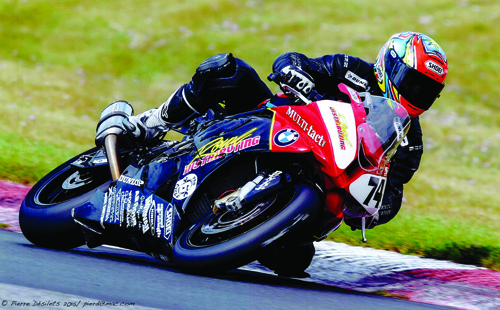 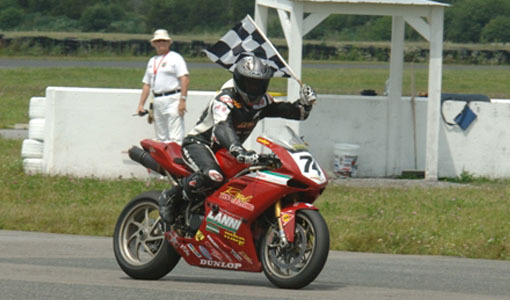 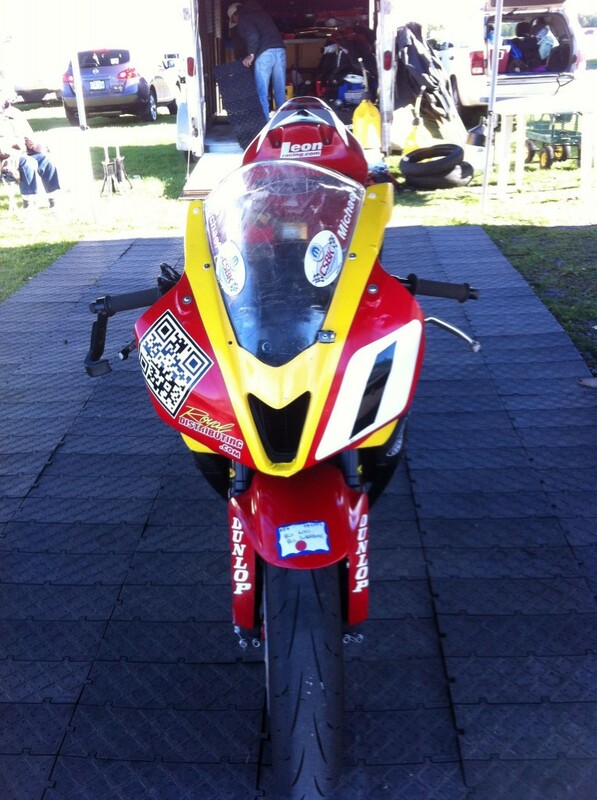 NEWS: Leon wins at Shannonville, now leads the RACE Superbike Championship by one single point!